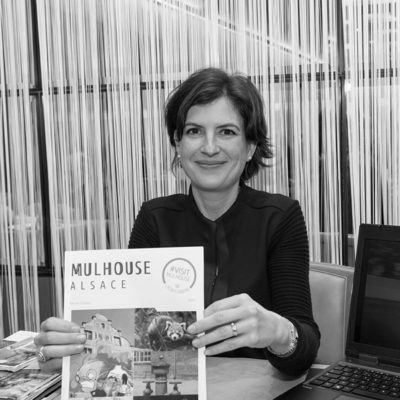 A city of Art and History, Mulhouse offers professionals a wide range of facilities and activities. 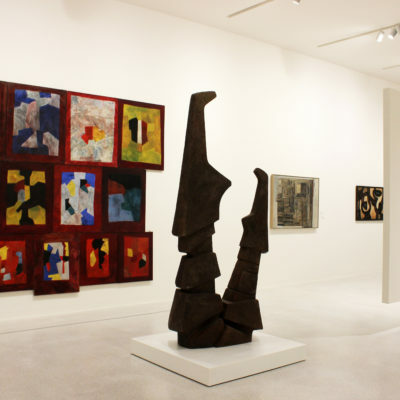 Its museums and exceptional sites will open their doors to you, while a range of unusual venues are sure to amaze you. 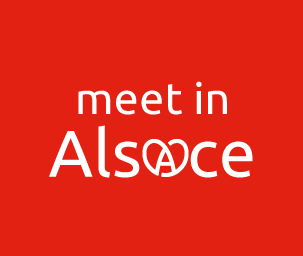 Thanks to its airport, the only tri-national airport in the world, for many years it has acted as a gateway to the amazing, dynamic region of Alsace, with everything you need for your event. 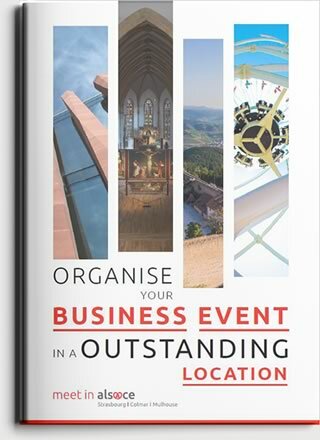 Mulhouse Convention Bureau, specialising in the destination since 1997, matches supply with demand and can guarantee a personalised solution, tailored to suit your aims and budget. Make the most of a traditionally creative destination! 3?000 rooms spread across over 50 international chains and boutique hotels, 40% of which are 3 and 4 star rated. The Parc des Expositions has 10 000 m² of exhibitions space along with conference rooms of 770m² and 560 m². Kinépolis offers 14 rooms of 200 to 700 seats along with cocktail areas. 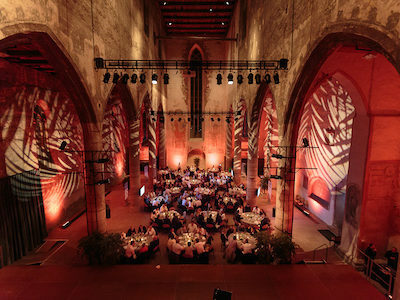 Gala dinners and cocktail parties for up to 800 people, amid the prestigious collections of the Cité de l’Automobile and the Cité du Train (car and train museums) and the Ecomusée d’Alsace (ecological museum). Rooms with up to 200 places in a historic early 19th-century building. 8 themed packages designed to emphasise the quality and diversity of the offering.